Stemming from the Lomax Project, Jayme Stone’s Folklife treats old field recordings not as time capsules, but as heirloom seeds passed down from a bygone generation. Planting these sturdy seeds in modern soil, this versatile gathering of musicians has cultivated vibrant Sea Island spirituals, Creole calypsos, and stomp-down Appalachian dance tunes for contemporary listeners. 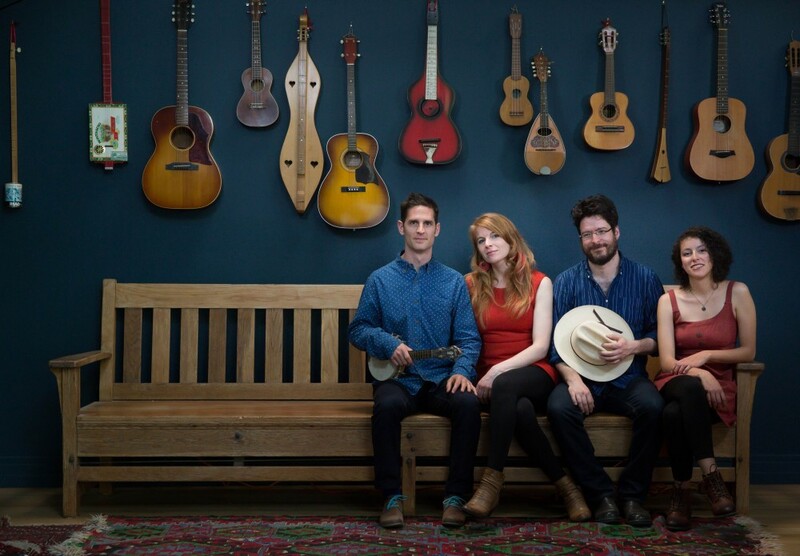 Their concerts and educational programs are moving, inventive, and participatory experiences that prove folk songs are indeed perennials for the people. The new album is out now on Borealis Records. A fresh contemporary take on musical treasures. A truly inventive spin on some very old tunes. A transatlantic session with blood, guts and grit. A musical evangelist, Stone loves using fresh approaches to get people hooked on wider musical traditions. Our audience still hasn't stopped talking about the show! The concert was truly a joy from beginning to end: beautifully performed, charmingly presented, with much variety and clear research behind the music. The stellar performers connected deeply with our audience and it was one of the highlights of our last season. Jayme put together a wonderful ensemble that thoroughly engaged the audience with their virtuosity, musical integrity, and irrepressible charm. This concert is a presenter’s dream—great music, low tech, and passionate artists who are easy to work with and deliver the goods! One of the best concerts in the last twenty years!